To claim this profile, please confirm you are Sydney Bevington. To follow this profile, please let us know your relationship to Sydney Bevington. The Ralston Valley varsity track & field team placed 3rd of 28 at their non-conference meet: "Mountain Range Mustang Invite." The Ralston Valley varsity track & field team placed 12th of 23 at their non-conference meet: "D'Evelyn Invite." The Ralston Valley varsity track & field team did not place at their non-conference meet: "23rd Annual Mullen Invitational." The Ralston Valley varsity track & field team placed 1st of 9 at their non-conference meet: "Jeffco Qualifer #1." 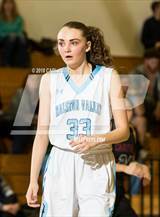 Sydney has been added to the Ralston Valley girls track & field roster. 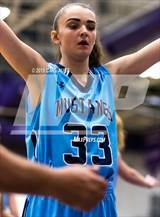 Sydney's basketball stats have been updated for the loss vs. Horizon. 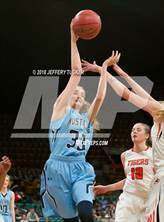 The Ralston Valley varsity basketball team lost Tuesday's neutral playoff game against Horizon (Thornton, CO) by a score of 58-40. Sydney's basketball stats have been updated for the win vs. Doherty. 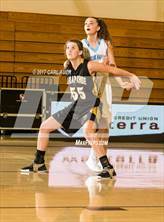 RESULTWin Girls varsity basketball vs. Doherty. 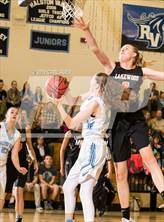 The Ralston Valley varsity basketball team won Friday's neutral playoff game against Doherty (Colorado Springs, CO) by a score of 54-47. 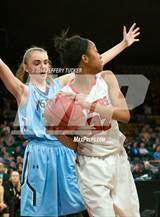 Sydney was tagged in the article "Colorado 5A/4A girls state basketball brackets loaded with championship talent." 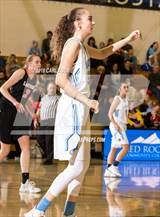 Sydney's basketball stats have been updated for the loss vs. Cherry Creek. 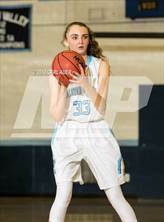 The Ralston Valley varsity basketball team lost Saturday's home non-conference game against Cherry Creek (Greenwood Village, CO) by a score of 57-53. Sydney's basketball stats have been updated for the win vs. Arvada West. 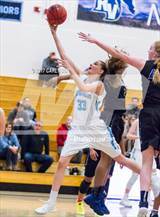 The Ralston Valley varsity basketball team won Friday's home conference game against rival school Arvada West (Arvada, CO) by a score of 66-18. Sydney's basketball stats have been updated for the win @ Dakota Ridge. RESULTWin Girls varsity basketball @ Dakota Ridge. 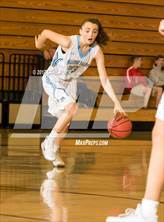 The Ralston Valley varsity basketball team won Wednesday's away conference game against Dakota Ridge (Littleton, CO) by a score of 67-51. Sydney's basketball stats have been updated for the win @ Lakewood. 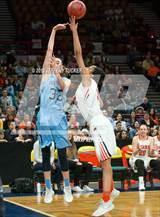 The Ralston Valley varsity basketball team won Monday's away conference game against Lakewood (CO) by a score of 57-37. Sydney's basketball stats have been updated for the win vs. Bear Creek.